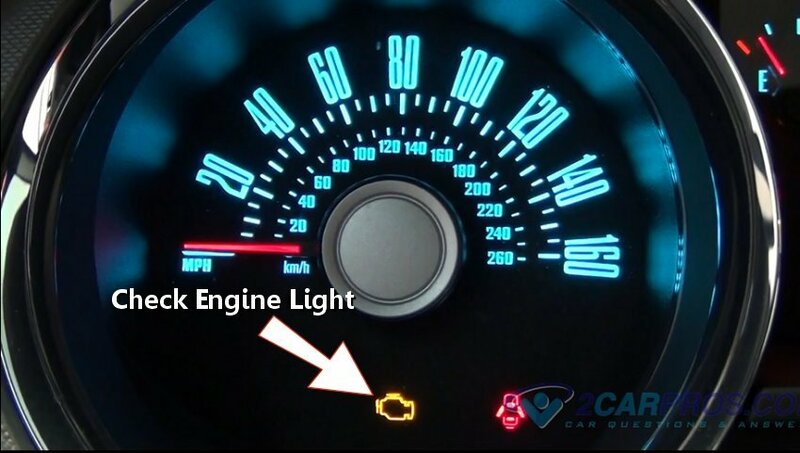 Step 1 - If the check engine or service engine light soon has illuminated retrieving the diagnostic trouble codes could lead you in the right direction of what the problem is, or is related too. 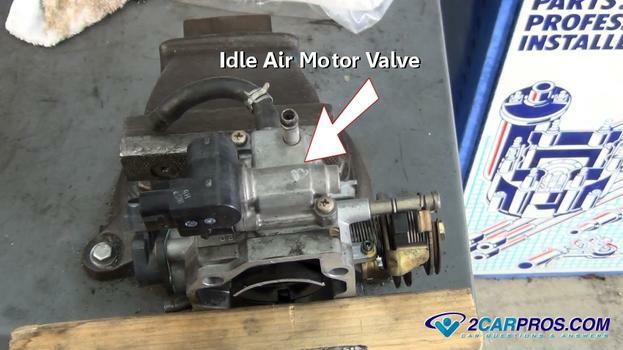 Step 2 - The idle air control motor (valve) is responsible for controlling the engine idle speed, if this part fails or becomes weak the engine idle speed could become erratic, additionally, this condition may or may not trigger the MIL (check engine, service engine soon light.) 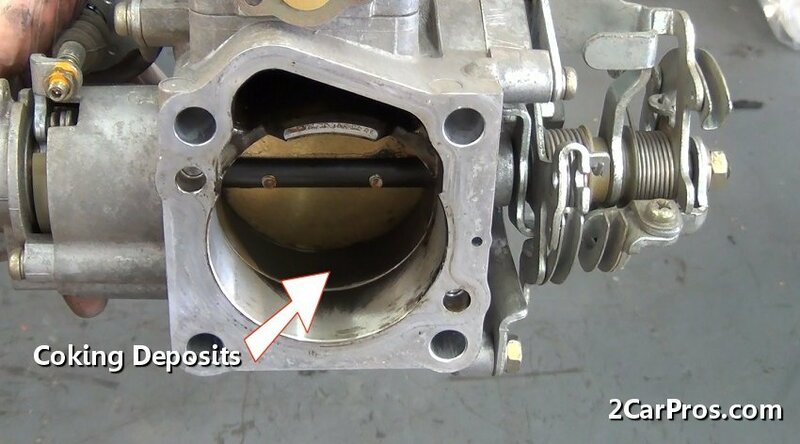 Because of the nature of this valve (large air volume processed) it should be serviced when a tune up is performed to remove "coking" which will hinder the valve's performance. To perform a rough check of the idle air control, remove the valve while reconnecting the wiring harness. While observing the valve with a flashlight, turn the key to the "ON" position, (DO NOT START ENGINE.) the valve should move slightly. 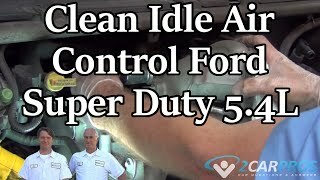 Step 3 - Engine vacuum is a sealed system and must hold a specific amount to maintain proper idle conditions, inspect the engine vacuum hoses and intake gaskets. 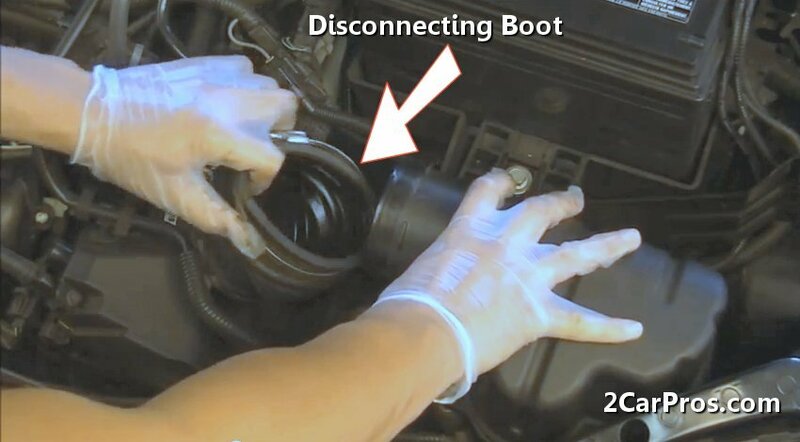 Step 4 - The air intake boot or tube is used to deliver air to the intake system of the engine. If this tube becomes loose or broken it can leak un-metered air into the engine effectively causing an unbalance (via the mass air flow MAF sensor) in the computer system which can produce fast or slow idle. 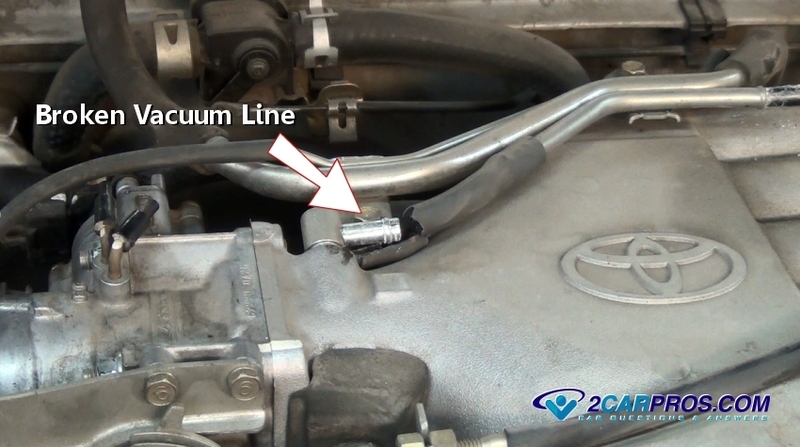 Step 6 - The crankcase ventilation system or PCV valve of an engine is used to scavenge vapors from inside the engine while running, if this system malfunctions erratic idle conditions may result. 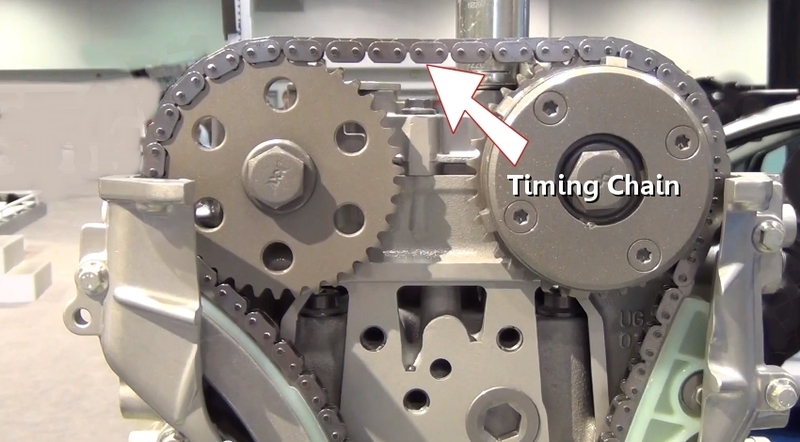 Step 7 - Engine timing, both ignition and camshaft orientation can effect the engine idle speed. When this condition exists the computer is rendered unbalanced and will not react correctly. These items must be checked and corrected before normal engine operation will resume. 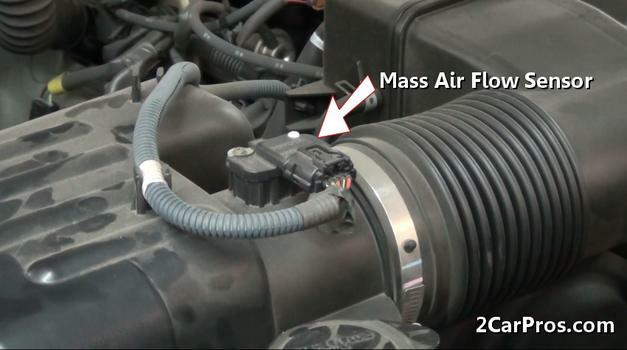 Step 8 - The mass air flow sensor uses a hot wire that changes in resistance as engine intake air is passed by it. The computer uses this information to make adjustments to the operating system. 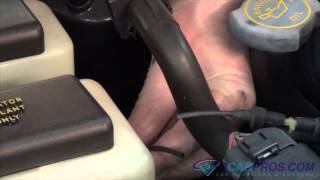 When this wire becomes contaminated which naturally occurs during usage, the sensor must be removed and cleaned. Intermittent sensor failure or shorting can cause the computer to act strange with unusual side effects, these problems are particularly tough to diagnose. The computer program is designed to trigger a MIL (check engine - service engine soon) only when a long term failure has occurred. In these cases there are many approaches that can used, the most professional method involves using a computer scanner that will monitor and record the data stream which then can be monitored for unusual patterns in various sensors or connections. 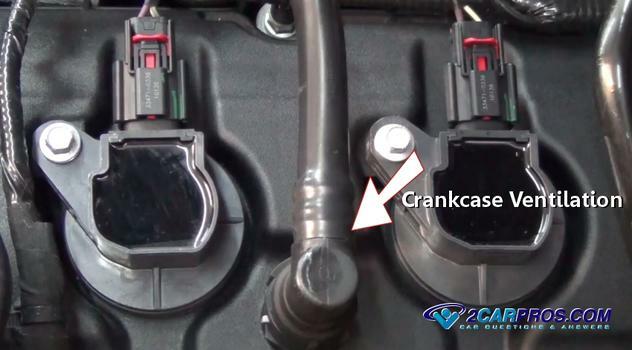 An alternative method of troubleshooting involves a one at a time, replace all critical sensors approach which can reveal the failed sensor i.e: crankshaft, camshaft and throttle position sensors along with coolant temperature and oxygen sensors which are prone to this type of sensor failure.